The American Broadcasting Company (ABC) is a leading property of Disney– ABC Television Group which is part of The Walt Disney Company. Their headquarters are In New York City on Columbus Avenue and West 66th Street, Manhattan. Additionally, they have content creation offices in Los Angeles and California with district offices as far away as San Francisco. Like many other channels, they began delivering an online streaming service, and theirs has quickly become one of the most visited streaming sites in all areas. With ABC Go Live, they also have the ABC Freeform platform which used to be called the ABC Family Channel. This changed name back in 2016. The question is how to watch ABC online services from New Zealand because they are geo-blocked and only accessible to viewers in the USA. Between the two services, there is a massive amount of content. For regular viewers, the ABC apps focus more on everyday local ABC TV while delivering local live streaming ABC news and well-known shows. The Freeform live stream is geared to 14 to 34-year-olds and will be showing things such as Shark Tank compared to shows such as Dancing with the stars, or Grey’s Anatomy. 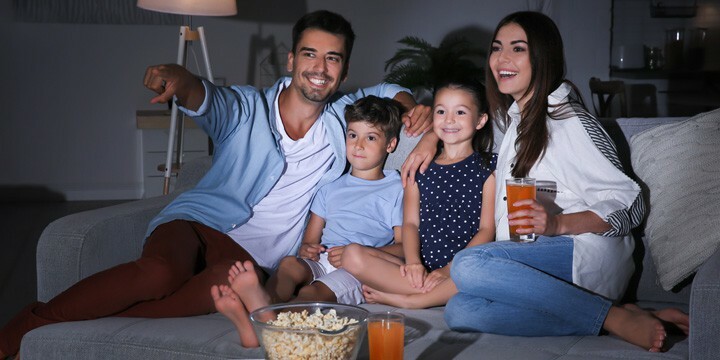 The Freeform service also delivers full episodes of popular shows like Modern Family, so there is the chance for binge-watching some great TV. ABC is well known for being a tough service to connect to when you are outside of the USA. 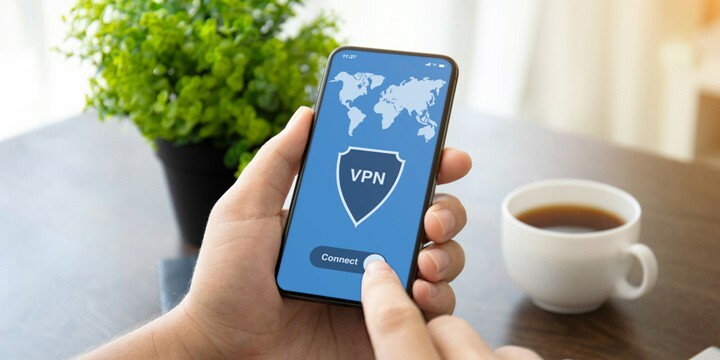 But, as you will see, a top VPN provider can quickly help get around this problem. The secret is making the services think you are located in the US, and this is the beauty of a VPN because they can do just that. If you attempt to access ABC from NZ, you will face an “Error Code: 403-1; You appear to be outside the United States or its territories,” message. 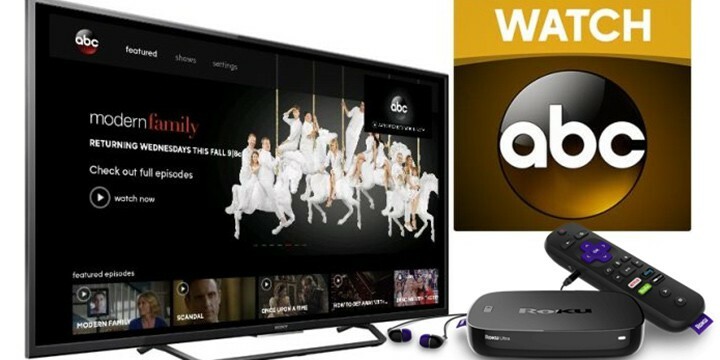 To access any of the ABC services, you do need a valid US cable subscription that is unless you subscribe to one of the providers who host ABC. Hulu and YouTube TV being tow of the primary sources, these also need a subscription but can offer a viable means of access. It should be noted, when you try to watch Freeform or use the ABC Go app, some VPN’s don’t mask the location of your browser. The way ABC works for its geo-blocking, it will still see where you are located. What is required is a VPN which masks your browser location as well as just changing your IP address. Without this, even the sign-up process will be blocked, and there is no way you will be able to watch any ABC live stream free. It should be noted that live streaming isn’t available in all US cities. This means your VPN must have per city server selection or you can find you still can’t access the service. Once you have your VPN, you can find the supported cities on the abc.go.com website. It does state some cities are supported for users of DirectTV so this could be another means of accessing the service. Devices supported are PC/Mac, Android, iPhone, Amazon Kindle, Roku, Apple TV, and Fire TV. With the use of a good VPN, this can be easier to access than ABC Go. The first steps are to install the Freeform app from a United states Google Play store (VPN use here), or if you can find a Freeform APK from a third party, you can sideload that. Once you have this installed, you can access the content on ABC Freeform from any of the above devices or directly from the Freeform website with a PC. Although it is easier to access, you might miss out on being able to watch ABC sports like you can when using the Go app. Once you have access, you can either watch Freeform live stream from the many shows on offer, or you can catch up on back episodes. When it comes to choosing the best VPN to watch a live stream on ABC from NZ, this isn’t as easy. There are plenty of VPN’s which don’t deliver a good experience in remote regions and only focus on European countries and the USA. CyberGhost is very popular, but this falls victim to doing this. They are easy to use and are great for these regions, but outside of this and their service very quickly falters. In fact, there are really only two alternatives which are capable of delivering a buffer free experience while providing US city specific server access. The first option is NordVPN. 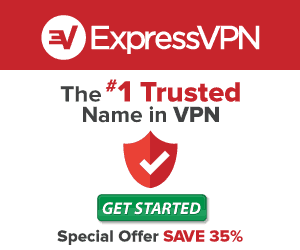 This VPN provider ranks high above most of the competition because it ranks second in most VPN reviews. With top levels of security and geo-blocked content access, it can serve the user well on most occasions. They have an extensive network, but some of their servers give mixed results for download speeds. Their money back guarantee there is also a slow performer and can take a month to process. ExpressVPN, on the other hand, ranks above Nord in most tables. This service is as fast with their money back guarantee as they are with their network speeds. With a 30 day period, you can use the service free for a month and cancel with no questions. When using this VPN with ABC, it delivers trouble-free access to any area of the US which allows you to access one of the ABC services. Now you can sign up or download from US Play or Apple store with no problems and get watching Freeform or ABC Go. Express ranks number one for a reason, and this is why it would rate as the best VPN NZ viewers can use to access the mass of content delivered by ABC and the Disney company.